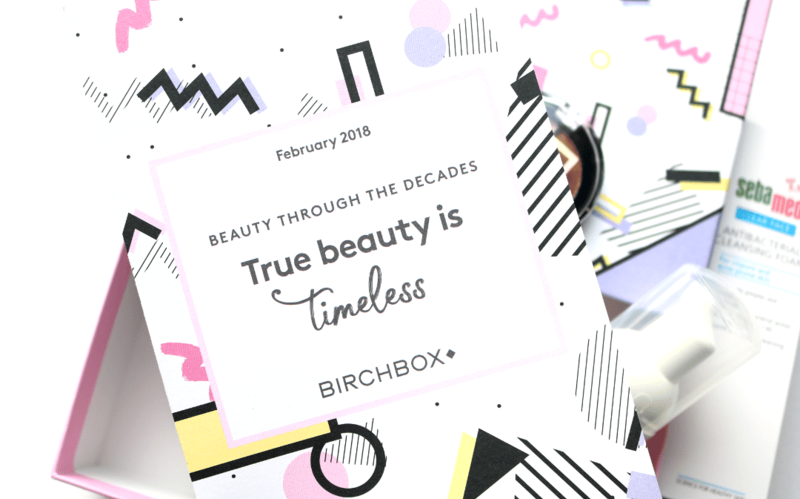 Each decade has had several major trends when it comes to beauty and fashion, and this month’s Birchbox celebrates the best of those popular beauty moments throughout the 70s, 80s and 90s with a special themed box. It’s an interesting concept! The box has a cool and funky geometric print which sets the tone nicely, and I was excited to see what was inside. 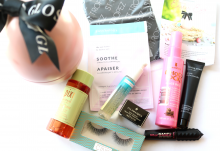 Let’s take a closer look at February’s Birchbox, shall we? 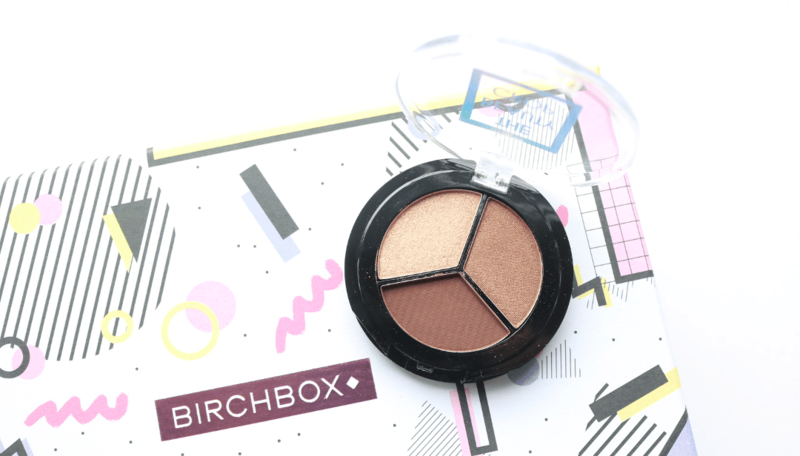 This month’s Birchbox exclusive comes from the cruelty-free makeup brand, The Beauty Crop, and this eyeshadow trio is super handy to pop into your makeup bag, especially if you’re travelling as it takes up no room at all. This trio pays homage to the popular brown makeup tones of the 90s and has three earthy tones that can be used together for a soft and smokey eye, or used separately for different day and night looks. Founder and CEO of Model Co, Shelley Sullivan, was the ultimate 90s businesswoman running her own model and talent agency, and launched her makeup range in the early noughties. 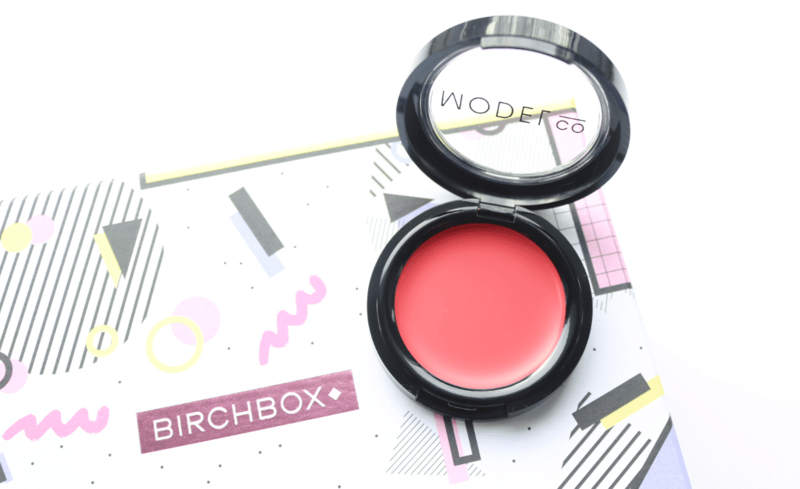 Many of her products are inspired by what the models wanted to wear on fashion shoots and on the catwalks in the 90s, and this Creme Rouge is a great example of a multi-tasking item that busy women everywhere crave. You can use this on cheeks and lips, and it glides on beautifully, plus it’s super easy to blend. Throughout the 70s, 80s and 90s, sleek, frizz-free hairstyles were worn throughout those times, especially during the 80s and 90s when a shiny finish was super glamorous. 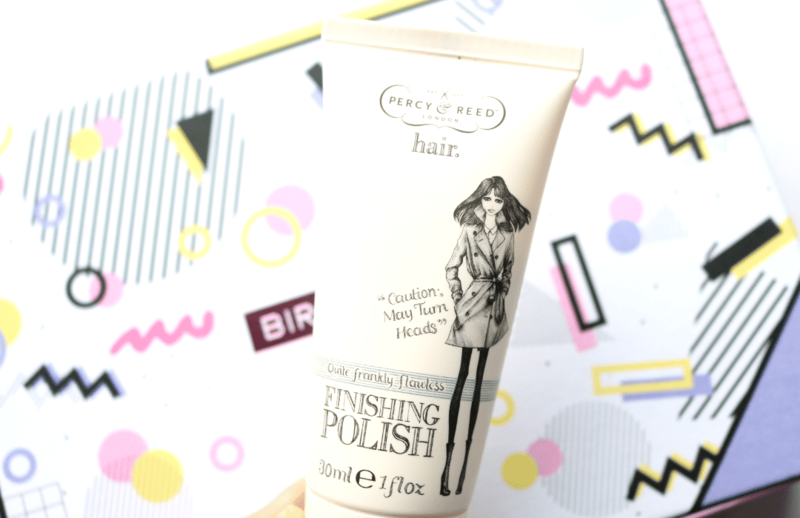 You can now get this coveted look easily at home with the help of Percy and Reed’s bestselling Flawless Finishing Polish – a lightweight, leave-in styler that won’t leave hair stiff or greasy. Instead, it offers an injection of moisture to keep your hairstyle glossy and healthy looking for longer. Gone are the decades of ultra-stripping cleansing routines, and nowadays, anti-acne and blemish treatments are much kinder to the skin. 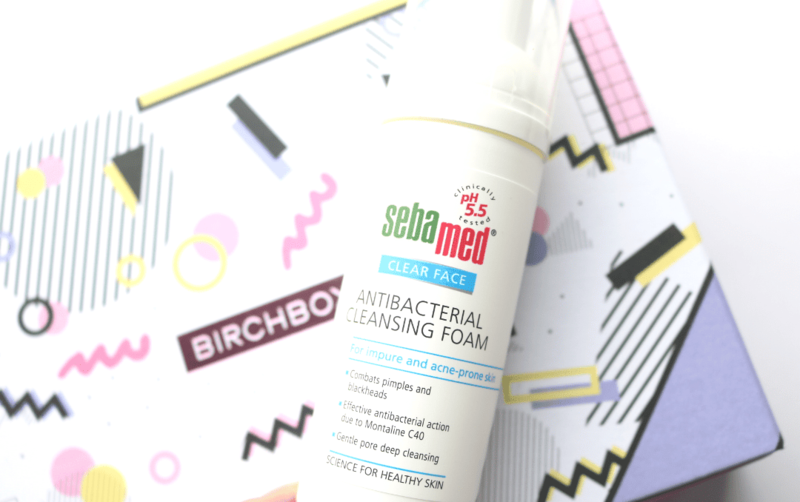 This cleanser from Sebamed takes a new approach to help keep skin clear as it maintains the natural moisture barriers to keep your complexion feeling soft and happy, whilst a gentle foaming action occurs to thoroughly wash away dirt and impurities without stripping the skin. Big hair never goes out of style and to celebrate, Birchbox have included Bumble and Bumble’s famous Thickening Spray so that their subscribers can achieve big, volumised hair in a couple of spritzes! This lightweight formula lifts even the finest strands of hair, adding immediate volume and bounce for the ultimate blow-dry. I’ve used this a couple of times in the past and it’s really good! 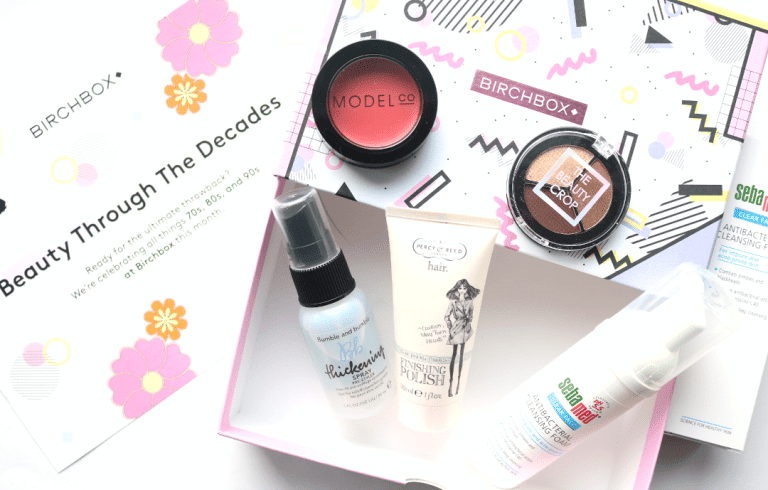 A great box from Birchbox this month and I loved the theme!